Home » Uncategorized » What do a 7 x Ironman, Ex Olympian and World class Molokai winner have in common? 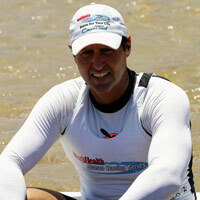 What do a 7 x Ironman, Ex Olympian and World class Molokai winner have in common? We are glad you asked!! They will all be heading to Townsville this weekend to take part in the iconic Around Magnetic Loop event. This event sees paddlers make their way around the entire 38km coastline of Magnetic Island, seeing areas not usually or easily frequented by most people. Competitors are traveling from across Australia for the event, with paddlers event making their way from Western Australia, New South Wales and throughout Queensland (Mount Isa, Mackay, Cairns). The line-up includes Olympians, World class paddlers and Ironman Champion as well as people looking to tick off a bucket list type paddle. 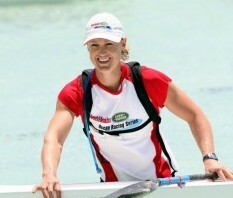 Yanda Morison has represented Australia at 2 Olympics Games, Atlanta 1996 and Sydney 2000 in the K4 Sprint Kayaking and numerous world championships. Following her retirement from Olympic competition Yanda turned to Ocean racing where her passion now lies. In front of 120,000 people on the Gold Coast, Guy Leech triumphed in the world’s first ever professional ironman race – The Coolangatta Gold in 1984. A 46km race of running, swimming and paddling in near 40 degree heat from Surfers Paradise to Coolangatta and back. That day the ironman sport was launched to the world and the ironman series was seen live on television most weekends over summer. Guy stayed at the top of the sport for the next decade cementing his name in the national psyche along with winning major ironman races all over the planet including the World Ironman title. Guy retired from the sport having never lost a marathon ironman race during his career, something no other ironman has ever done! Locally, there are some exciting challengers, with Tyson Reeve (recently having completed Molokai with a top 20 finish), Ross Goodwin (North Queensland Ocean Paddle Series winner from 2016), Matthew Lindsay (2nd place in Male Masters Ski Category North Queensland Ocean Paddle Series). 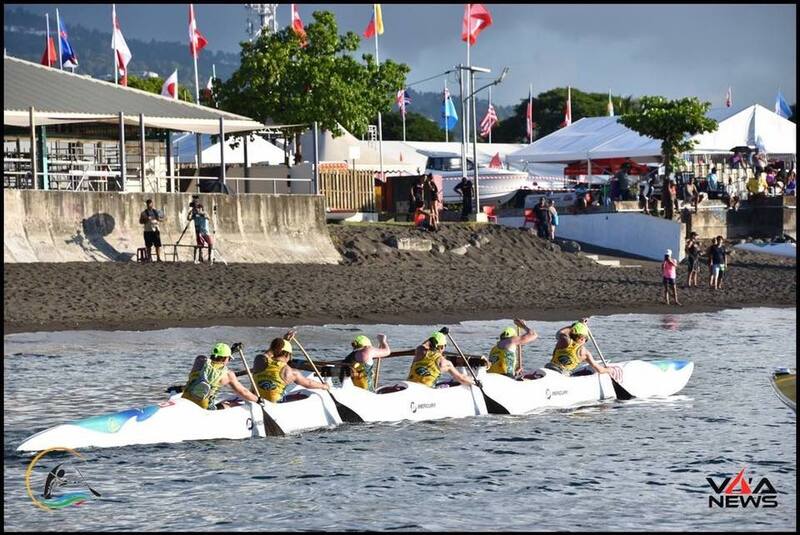 In the females there is Linda Davis (recently returned from Tahiti for Outrigger World Marathon Championships with a silver medal), Liz Kerr (female winner Battle the Barge 2016), Quona Young (has spent a lot of time working on her paddling and it will be exciting to watch how she goes amongst the other paddlers). Angela Cooper – local Townsville Outriggers Coach has had a very successful year in the NQ zone and will be looking to get a good result at the Magnetic Loop as well. The Around Magnetic Loop includes a total of 38km paddling, with stops in each bay to hydrate, have a snack and get back on the water. Each Stage of the race is awarded points, so regular competitors in the NQOPS have a chance to grab some more points and jump past their closest rivals. All paddle craft are welcome, from Kayaks, skis and outriggers and also SUPs. Race kicks off at 8:30am from Nelly Bay. There are no regos on the day, so make sure you head to http://nqoceanpaddleseries.com.au/events/race-5-around-magnetic-loop/ to get your rego in before the Friday lunch time cut off. 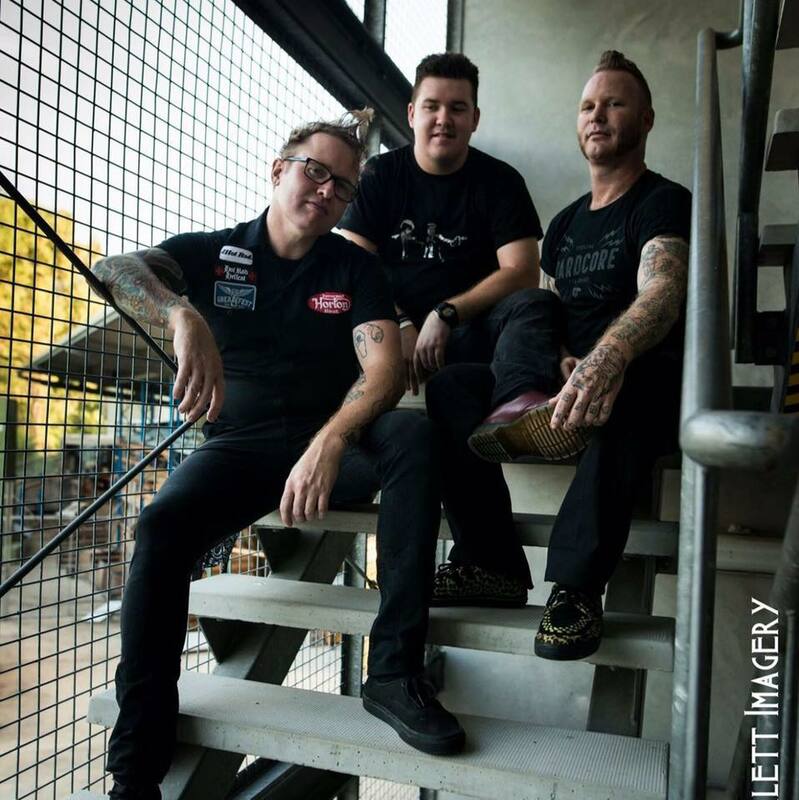 The day will conclude with presentations and local band Koffin Rockers, great food and plenty of laughs at Peppers Blue on Blue, Magnetic Island. If you have any questions about this race, contact Joel on 0447496489.